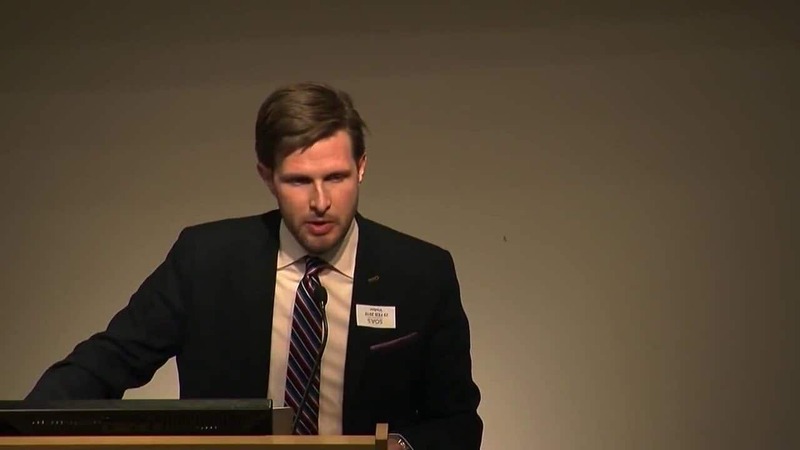 Standing firmly for justice is a core value in Islam which should be given a priority in managing our resources and planning on both individual and community levels. 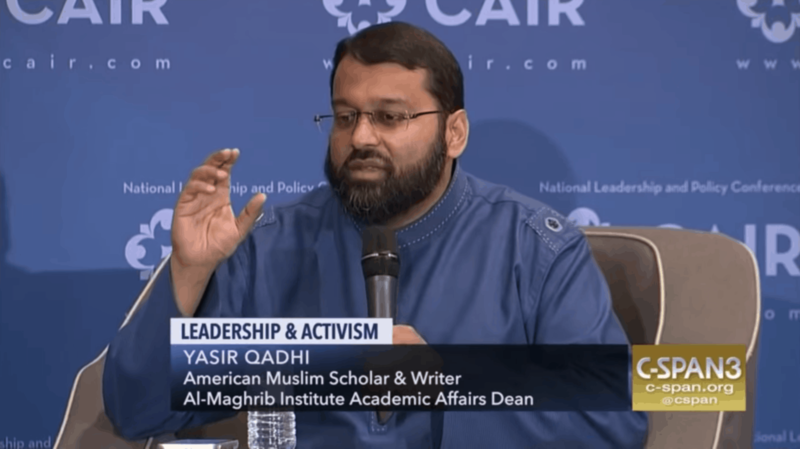 Our efforts in standing for justice should be principled, not exploitative, and should observe Allah’s ﷻ limits. What are the features of our “Standing for Justice” which might differentiate us from other Social Justice and Advocacy movements? 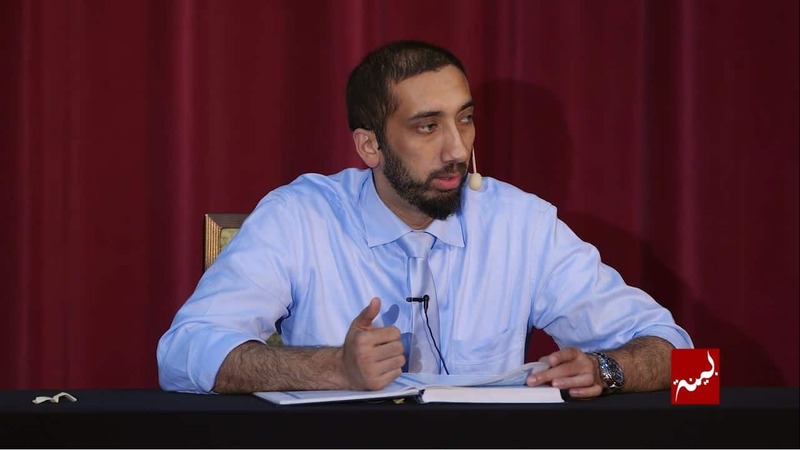 What should American Muslims do to deliver to this religious responsibility? 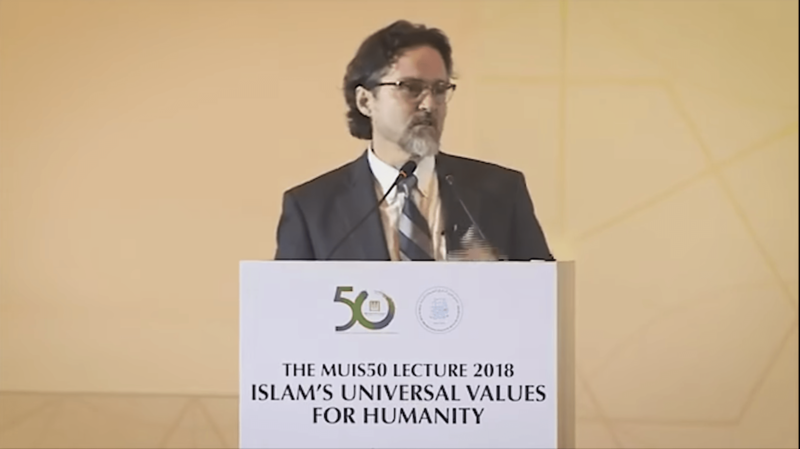 Shaykh Hamza Yusuf at Muis Academy, Singapore, November 8 2018. 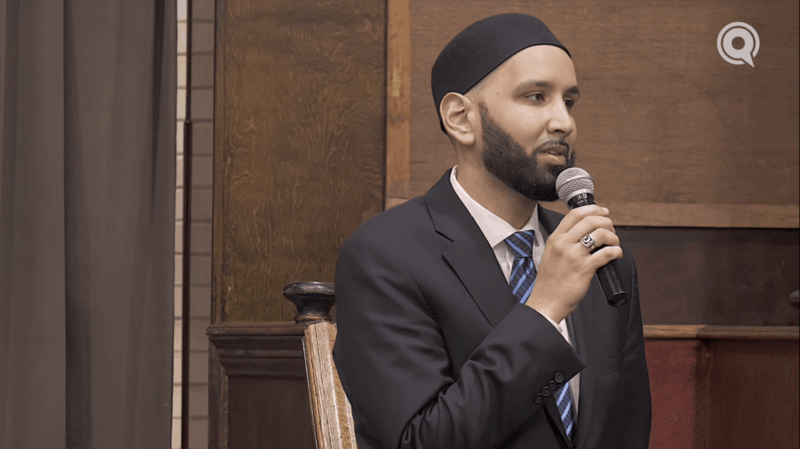 Whether we live in a small town or big city, a predominantly Muslim neighborhood or are the only Muslims on the block, it’s important to be involved and engaged in society as a whole. And that’s where our civic obligations come in. 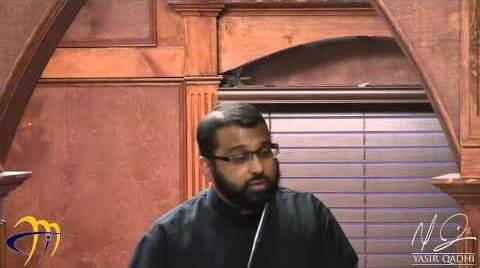 As Muslims, our Islamic duties are what push us to be involved. 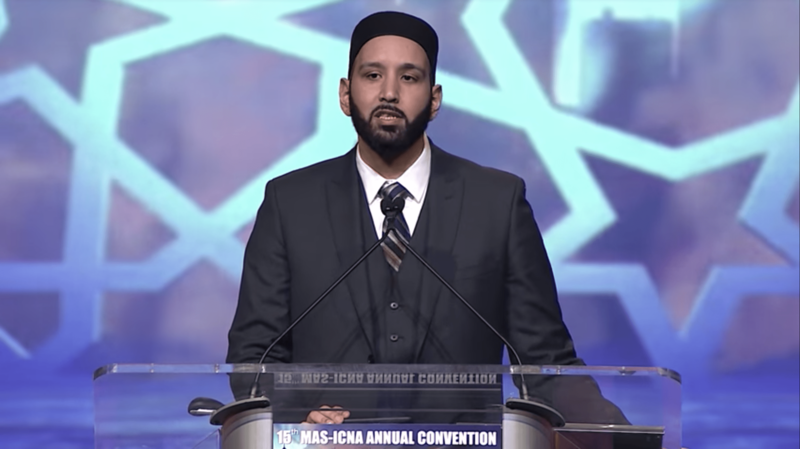 Whether we are temporary guests, visitors, or citizens, Islam mandates that Muslims should be an integral component part of society. 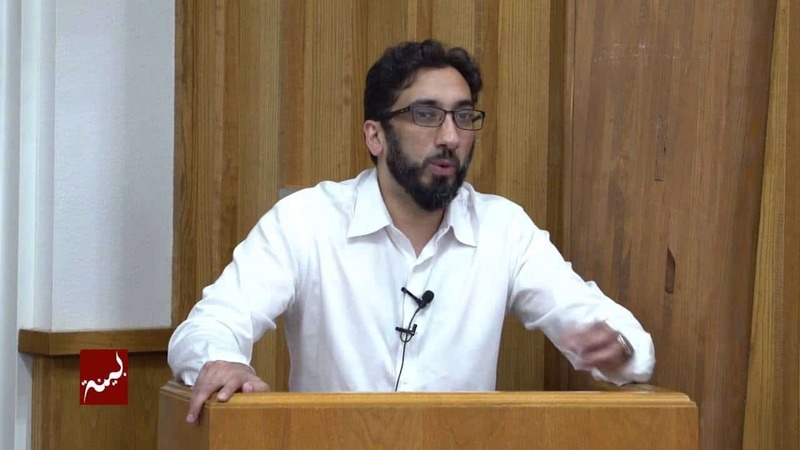 Zaid Shakir Do All Lives Matter? 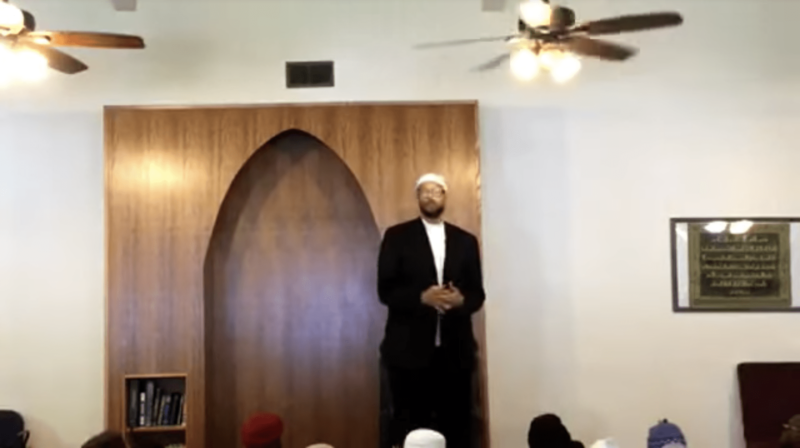 Imam Zaid Shakir states God has sanctified life and murder of unarmed innocent human beings is a violation and crime against public order. 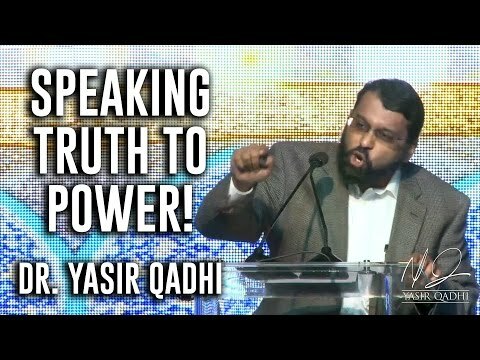 In this powerful and emotional talk, delivered in front of the largest annual gathering of Muslims in North America, Shaykh Dr. Yasir Qadhi shares his thoughts on the current state of Islamophobia in America, and the dismal situation in Muslim lands and how we should work together to speak out against oppression and injustice. 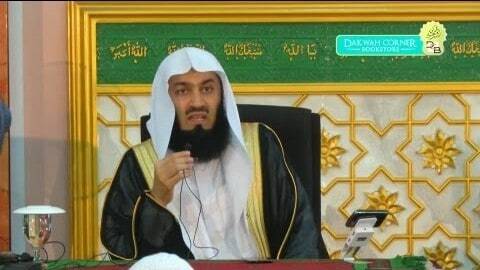 Mufti Ismail ibn Musa Menk discusses contemporary issues many non-Muslims and those who misunderstand Islam have such as the marriage of Muhammad (s) to Aisha (ra) or the Hijab. 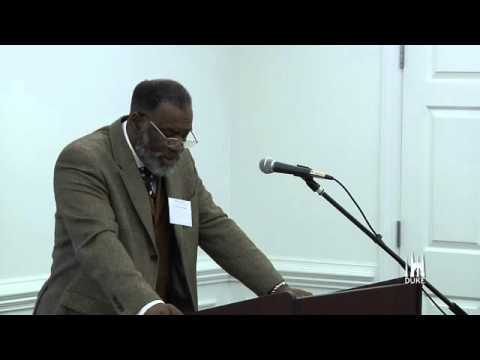 Abdal Hakim Jackson Western Muslims & Human Rights: An Alternative Framework?